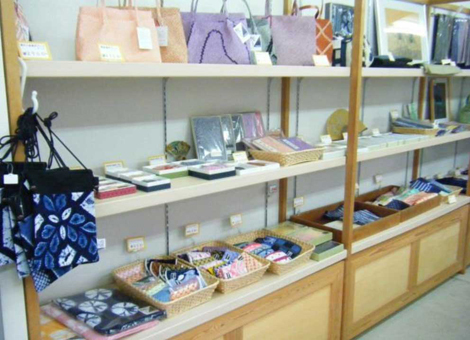 Our store deals with almost all small SHIBORI items,especially handkerchiefs are available in various assortments. 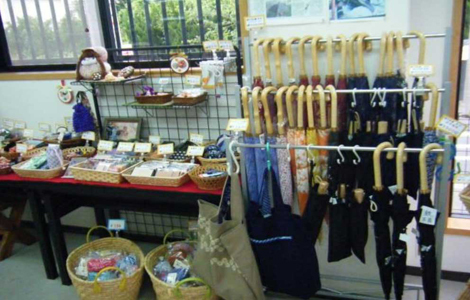 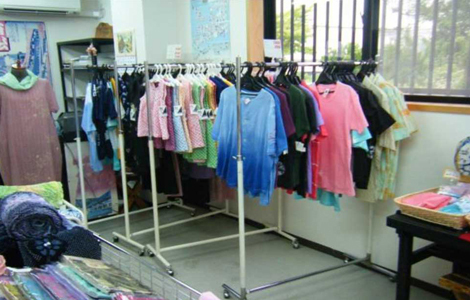 We mainly deal in SHIBORI products to the souvenir shop nationwide,for that reason we set up an antenna shop at the head office and are looking for selling points. 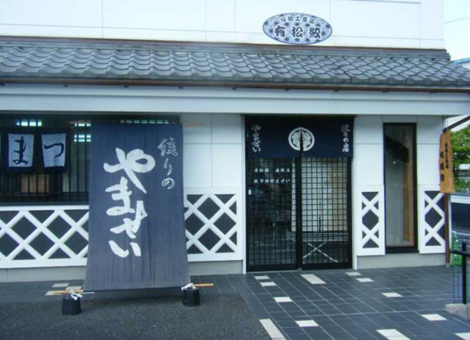 See the location of the store, below　●The location is here on the map attached.